While your heating oil tank might look perfectly fine on the outside, it may be eroding on the inside. Corrosion can and does happen, causing the walls of the tank to wear dangerously thin and putting your property at risk. Since 1982, we have been providing expert, reliable, and safe home heating services in Danbury, New Milford, Southbury, Newtown, Ridgefield, Kent and surrounding towns in Fairfield, Litchfield and New Haven counties. Our mission is to always keep your heating oil tank in tip-top working condition so that it performs reliably and efficiently when you need it most. To give you the ultimate peace of mind, we offer Oil Tank Insurance, so no matter what kind of corrosion or other nastiness might be lurking inside your tank, you won’t have to hesitate to get the help you need. Jennings Oil & Propane’s technicians are fully certified for oil tank removal and installation. We meet and even exceed all local, county, state, and federal requirements for heating oil tank removal and oil tank installation, ensuring your safety and our environmental compliance with this highly skilled work. You can rely on us to advise you on the latest and most fuel-efficient options to keep you and your loved ones in warm comfort throughout the often-bitter Connecticut winters. Our team will always help you choose the best aboveground tank for your needs and budget, giving you confidence that you have made a safe and reliable choice. If you have a crack in your heating oil tank or if you have noticed a leak, this indicates an immediate need for removal and replacement. Whether you discover the leak on your own or if we find the issue during the course of our heating oil delivery service, you can depend on us to act quickly and efficiently. Jennings Oil & Propane will inspect your heating oil tank at no cost to you. If our inspection reveals corrosion, a leak, or a crack in the tank, we will proceed with the utmost caution and safety, advising you of your options and helping you choose a new tank that will meet your home comfort needs well into the future. Once the oil tank installation is complete, we will dispose of your old tank in an environmentally friendly manner that meets all legally mandated safety guidelines and best practices. 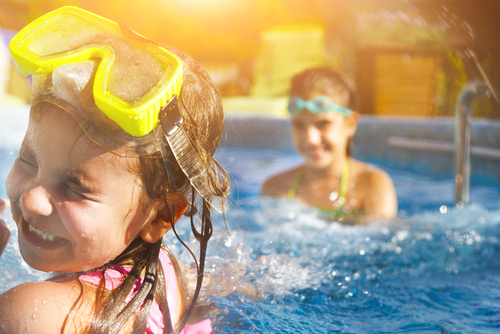 It is for these reasons we offer Oil Tank Insurance, giving you peace of mind, no matter what problem might be lurking inside your tank. Since 1999, we have removed more than 1,000 underground oil tanks in the Danbury area. Every single tank removal and replacement has been accomplished by our very own, highly-trained heating oil tank technicians, each of whom is hand-picked by us to uphold our core values of safety, efficiency, and reliability. We take care of every aspect of tank removal and replacement, from removing the old tank to installing a new one and afterwards, restoring the landscaping to its original condition and handling all of the necessary permit processes. The oil tank removal process can usually be completed in one day. Soil tests are conducted at the time of removal and results are typically returned within a week. 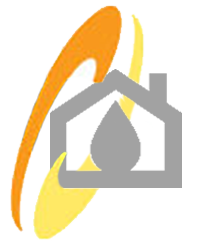 What If my heating oil tank is leaking? If your heating oil tank is leaking, we will work closely with the appropriate environmental agencies to ensure a thorough cleanup that meets all legal and safety regulations. If your heating oil tank is not leaking, we do not necessarily recommend removal. However, many real estate agents will recommend underground tank removal prior to putting your home on the market. 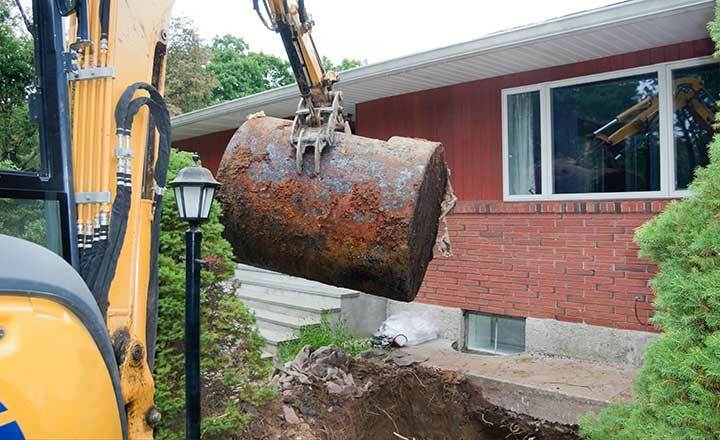 If left in place, an old underground heating oil tank could present some barriers when selling your home. To learn more about underground or aboveground heating oil tank removal and replacement in Danbury, New Milford, Southbury, Newtown, Ridgefield, Kent, or any surrounding areas, call the experts at Jennings Oil & Propane today.